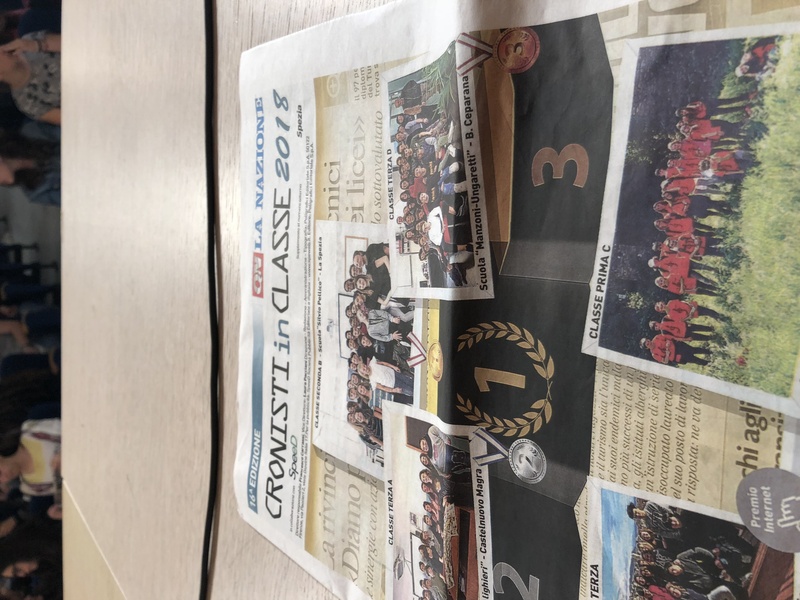 The project is organized by La Nazione, an Italian newspaper that is currently running the 16th edition of “Classroom Reporters”. 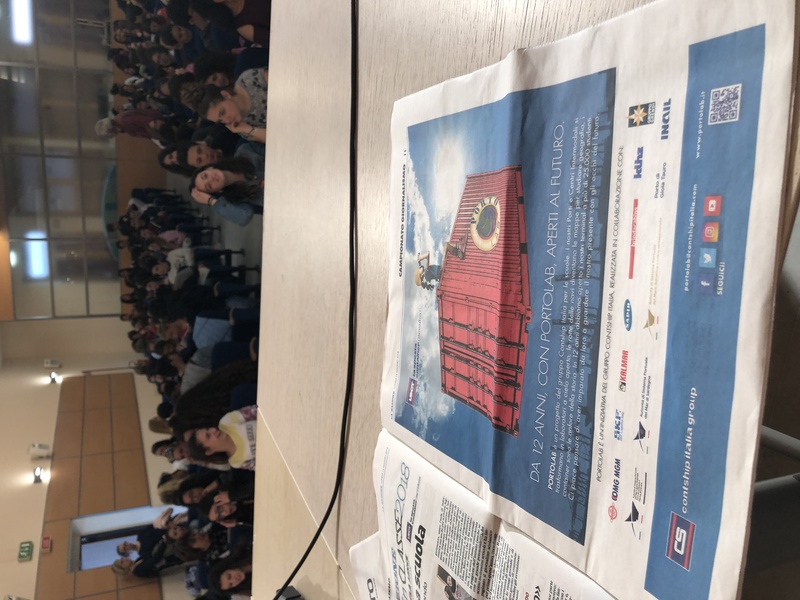 In the La Spezia edition, more than ten local schools participated, and Contship Italia through La Spezia Container Terminal, which is already actively engaged with youngsters in the Porto Lab project, sponsored the 2018 edition. 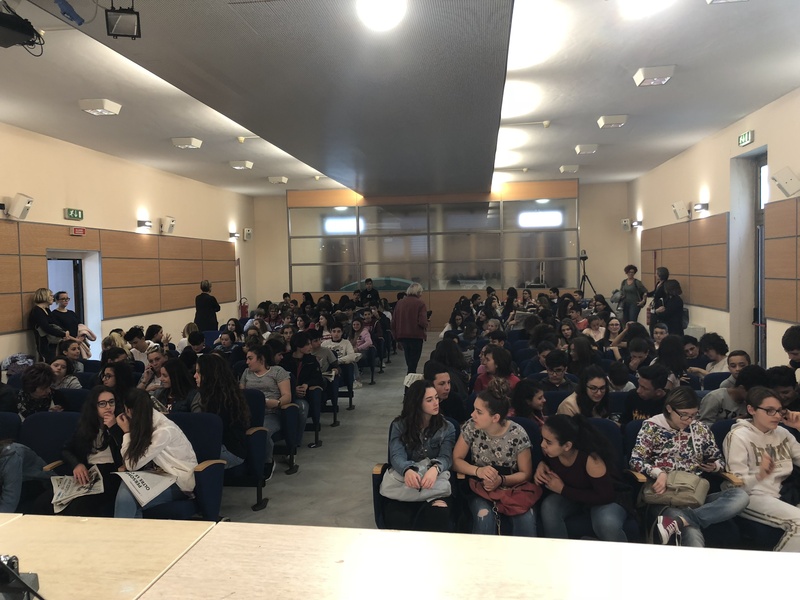 Daniele Testi, Contship Italia Group Marketing and Communication Director attended the closing ceremony where hundreds of school children attended the award show. 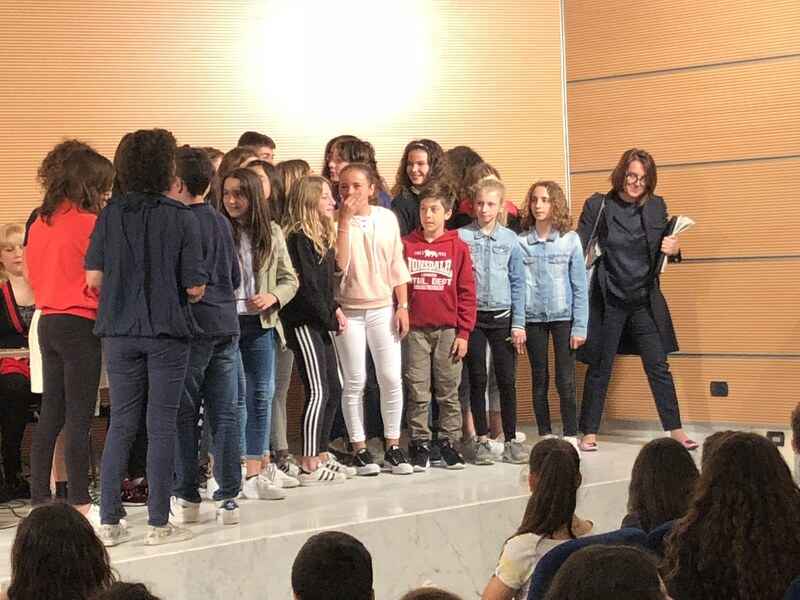 The winner of the award was Grade 2B from Isa4 Pellico Middle School in La Spezia, with an article named “DIS-Like. How “likes” are affecting our day-to-day life”.